‘Everyone thinks they have the best dog, and none of them are wrong.’ W. R. Purche. | Sally says . 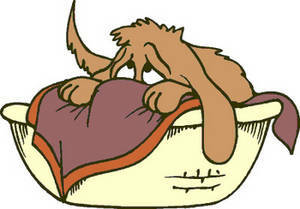 . . eat, sleep, work, read, play, draw, bark . . .
← ‘From there to here, and here to there, funny things are everywhere.’ Dr. Seuss. ‘Everyone thinks they have the best dog, and none of them are wrong.’ W. R. Purche. I recently re-watched the fabulous ‘mockumentary’ Best in Show. (If you have never seen this movie you are missing out. You don’t even have to be a ‘doggie’ person to enjoy it as it is, in reality, much more about the people who own the dogs than the dogs themselves.) Anyway, watching it again made me realise that, in spite of my love of dogs, I don’t think I have ever been to a real-honest-to-goodness dog show—and I’m talking a ‘proper’ (note the inverted commas) dog show here, where all the dogs of a particular breed look exactly like each other (at least to me) and you have to have a PhD in Rules and Regulations to fill in the entry application. 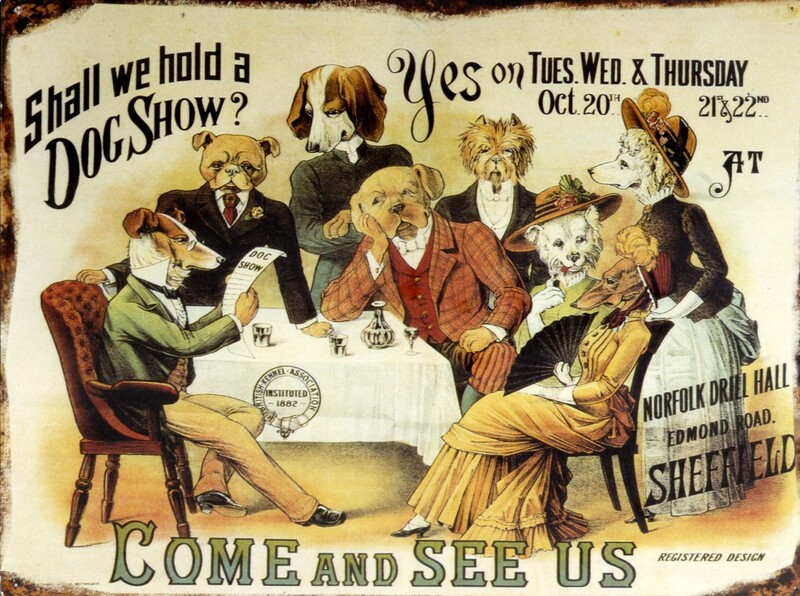 ‘Proper’ dog shows have been around for over 150 years. 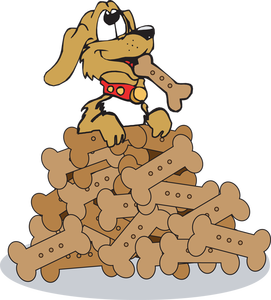 The first bonefide modern dog show, was held in Newcastle-upon-Tyne (England) in 1859 and was an ‘add on’ attraction to their very successful annual poultry and cattle show. It was very much a country affair though, and only setters and pointers were shown. (The prizes were all guns too—although hopefully the actual competitors were rewarded for their efforts as well). 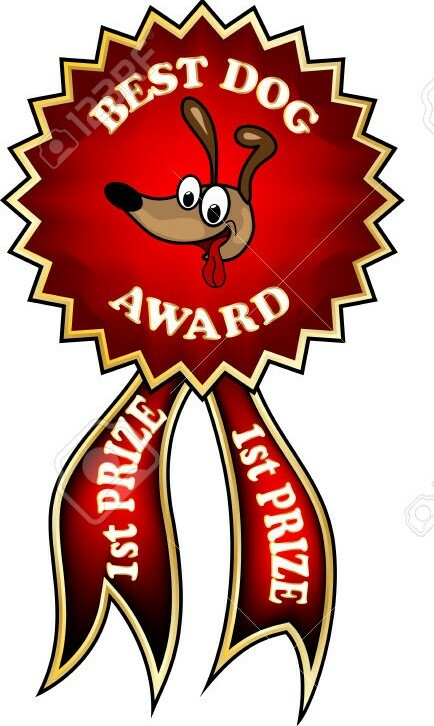 Later that same year the first show to include non-sporting breeds was held in Birmingham and was such a huge success that the first National Dog Show in 1862 attracted 267 entries, 30 breeds, and was judged in 42 classes. The Victorians loved their dogs so much that the next 14 years saw massive growth in this new and fashionable hobby. The Dog Shows themselves were mostly for the city folk, as they were available to people of all classes and popular both with exhibitors and spectators. The Field Trials were mostly popular with those living in more country areas. And then there’s Molly . . . well, you would have to catch her first. Molly prefers to stay low key and out of sight—while issuing instructions and opinions from under the sofa. So no, I can’t really see us participating in a dog show any time soon. But that’s okay. I don’t need anyone else to tell me that my dogs are fabulous, I already know that. And, truth be told, most people who love their dogs already think they have hands-down-no-argument-best-dog-ever, and nobody else’s opinion (even a judge at a fancy dog show) is likely to change that. Whether your dog is massively huge and slobbery or teeny-tiny small and dainty . . . or beautifully proportioned, or looks like a keg on legs . . . if her coat is bright and full and shiny or he is going grey around the muzzle and getting bald spots . . . if he’s a picky eater, or she prefers to eat your furniture . . . if she’s quiet and shy or he’s boisterous and madcap . . . or even if he (or she, let’s be fair) is just really old and grumpy and farts a lot . . . no-one should tell you otherwise. You really do have the very best dog . . . 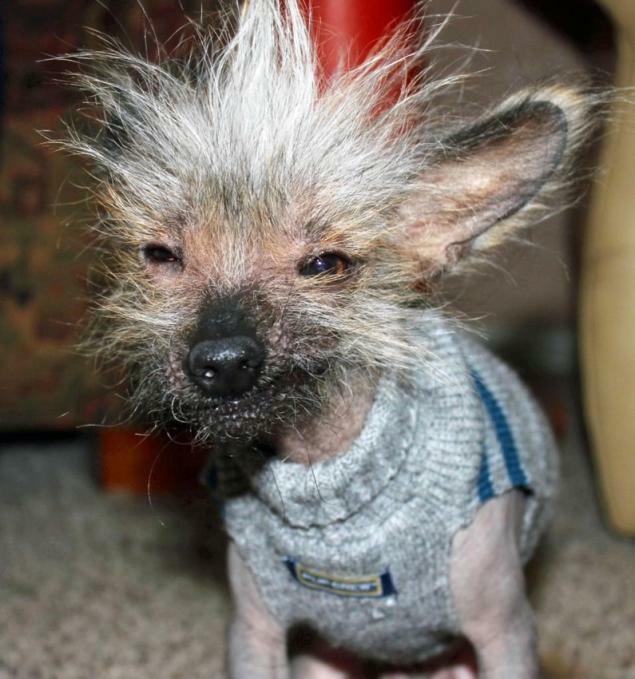 I didn’t exclude your Molly on purpose – so many pics – so many cute dogs . . . .
BTW whoever W R Purche is, his grammar is terrible – should be “none of them is wrong”. Bye from lil old pedantic me. He must have forgotten to hit ‘check grammar’ before he spoke . 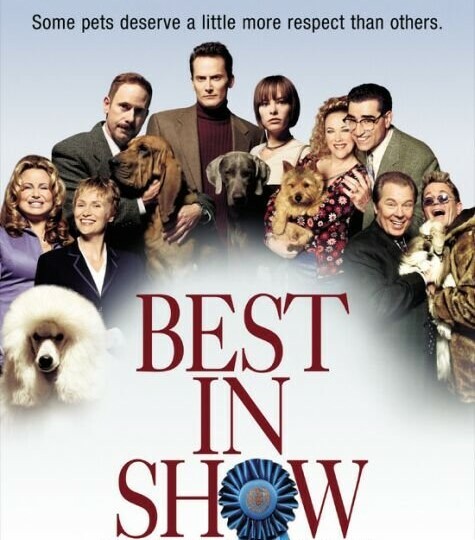 . .
“Best in Show” is a movie even non movie lovers (like me) love, and the same goes for the other mockumentaries by the same team (e.g. Waiting for Guffman).